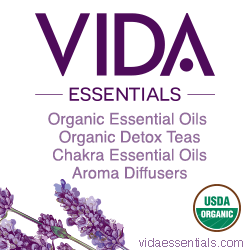 Vida Essentials sell only 100% pure, USDA certified organic, therapeutic grade single essential oils. Small retail herb shop in 1975 in Sacramento, California that now sells herbs wholesale. Today, Starwest is one of the largest suppliers of organic herbs in the United States, with over 150,000 sq. ft. of modern warehouse and production space and over one million pounds of herbs and spices in stock. 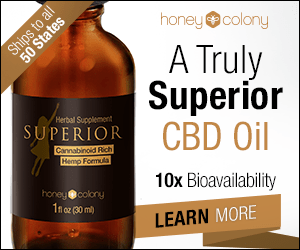 Sunburst offers organic, raw, non-GMO, and vegan Superfoods, dried at low temperatures, to supply a bounty of vitamins, enzymes, and nutrients for super health. Gabriel Cosmetics Inc. core principles paved the way for the natural beauty industry for the past 25 years. Gabriel products offer consumers earth conscious and ethical options. 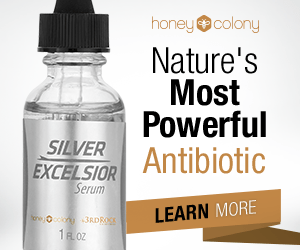 All products are made from 100% natural ingredients with no synthetic chemicals or animal by-products. Shop in the privacy of your own home. Discreetly shipped.